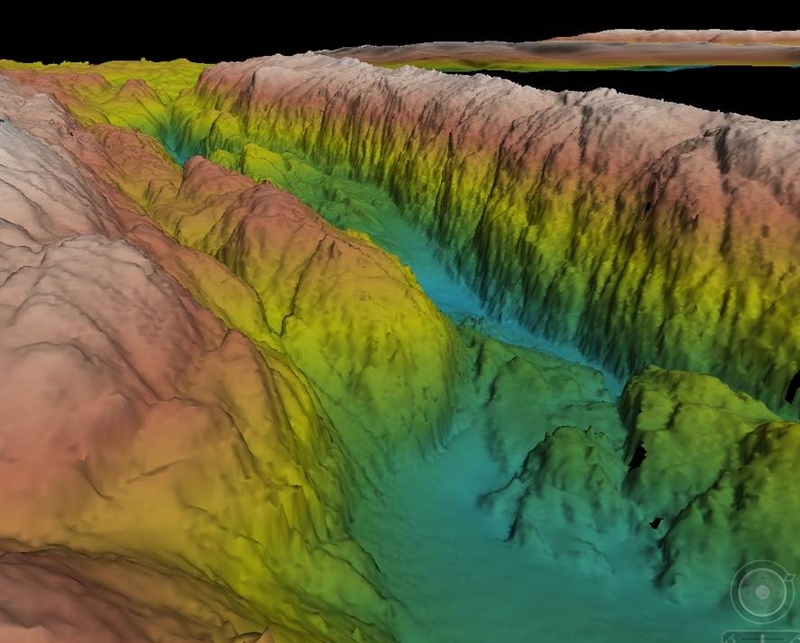 The Gulf of Corryvreckan is a narrow strait between the islands of Jura and Scarba, in Argyll and Bute, off the west coast of mainland Scotland. It is famous for its strong tidal currents and standing waves. The whirlpool which forms at the right state of the tide is the third largest whirlpool in the world. One of the main departure points for boat trips to the whirlpool and its waters, known as the Gulf of Corryvreckan, is the small port of Ardfern on the banks of Loch Craignish. 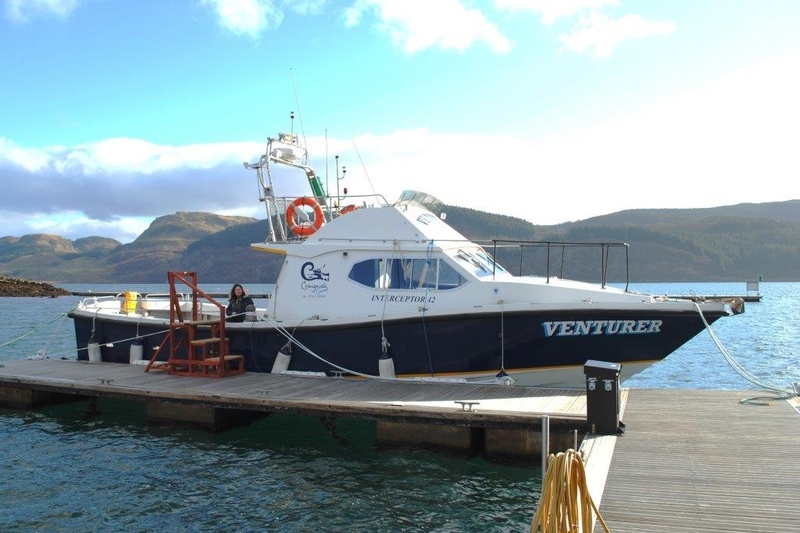 Our new vessel Venturer has taken over from her predecessor Sea Leopard 11 as the main vessel in operation for Craignish Cruises in early 2017. 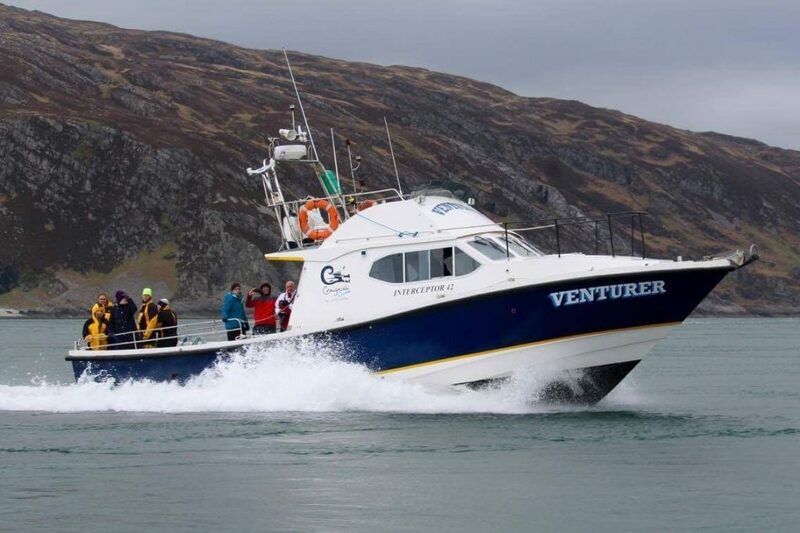 Venturer’s skipper has over three decades of experience and takes visitors on a choice of – unforgettable boat trips – that combine viewing the Gulf of Corryvreckan or the waters around the Garvellach Islands with whale watching, dolphin spotting, bird watching and discovering the wildlife of this beautiful stretch of coastline. A two or three hour cruise can take you across the Sound of Jura to the whirlpool (whilst hearing both factual commentary and legendary tales), past a seal colony and a sea eagle nesting site. Slightly longer trips can venture as far as on the spectacular Garvellach Isles, the site of a monastery founded by St Brendan in 592. Tour the island chain looking for eagles soaring above the cliffs and seaward for porpoise, sea birds, seals and if lucky dolphin, basking shark and minke whale. Day trips in the season offer a wonderful day out via the Corryvreckan to Staffa and the puffin colony on the Treshnish Isles. 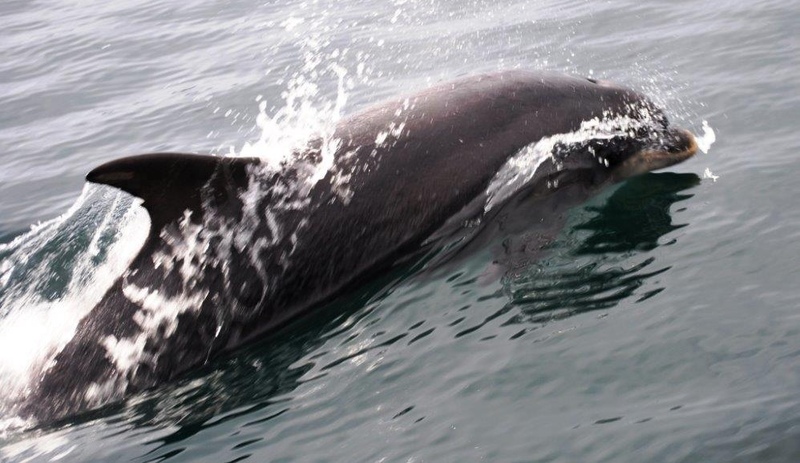 Private charters are also available, and sightings from the boat can include a wide variety of sea birds, otters, porpoise, sharks or whales, golden eagles and sea eagles. Whilst on dry land wild coastal deer are often seen. Learn more about these wonderful – West Coast of Scotland Boat Cruises – on the Craignish Cruises website, or see our Location and Getting There page.